It's the weekend and you have nothing planned. What is there to do in Seoul? If you're wanting to enjoy various traditional Korean performances FREE of charge, come visit Namsangol Hanok Village and Unhyeongung Palace! 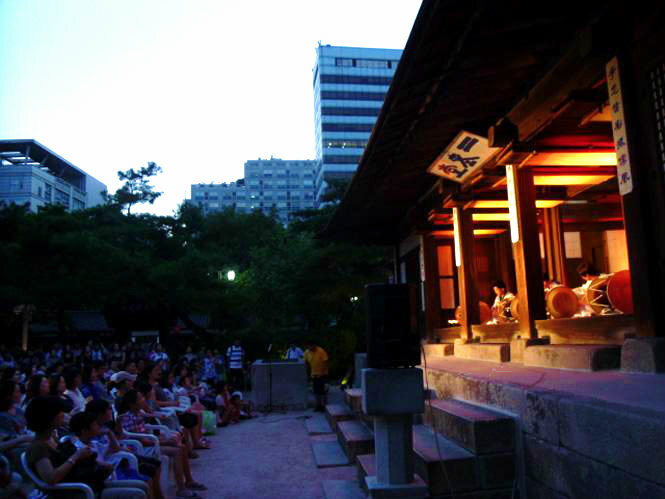 Namsangol Hanok Village will host performances every Saturday and Sunday until October 27th. The performances will start at 2:00pm and run for an hour. These performances will consist of Namsadang Dori(Play), Rope walking, traditional dance, and more! For more information and a full schedule, click here! Unhyeongung (Palace) performances will be held every Sunday until October 27th from 3:00pm ~ 4:30pm which includes traditional music and dance. For Unhyeongung (Palace) event schedule and more info, click here! 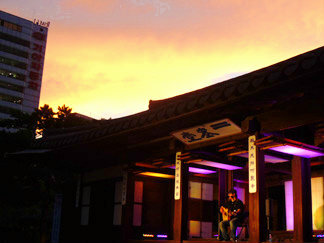 Celebrate the coming of autumn in Seoul by viewing the tradition of Korea!